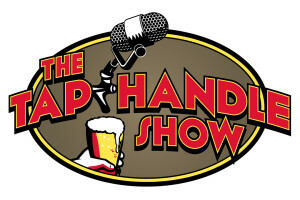 What’s On Tap: Scott Schaier of Brew New Hampshire and Beer Distributors of New Hampshire! 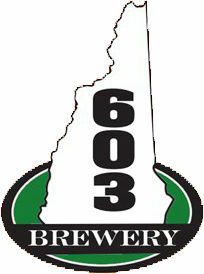 Brew NH exists to present, promote, and create easy access to New Hampshire’s beer community. A central partnership between the state’s brewers and beer distributors forms a sturdy foundation for other partnerships with other like-minded organizations or individuals. 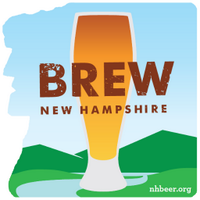 Brew NH is a 501-C non-profit organization dedicated to promoting the beer industry in New Hampshire. Through the NHBeer.org website, partner marketing and public outreach, we will promote, brewing, brands, distribution, beer tourism and economic development in NH and facilitate information sharing via our community of consumers, partners, and stakeholders. 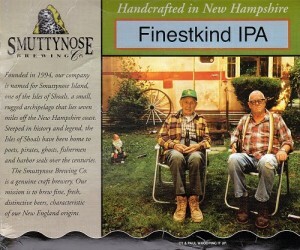 NHBeer.org is a beer consumers’ one-stop shop for information about brewing and beer in NH including news and links to local brewers, distributors, maps, events, retailers, and promos and offers from our trade partners. 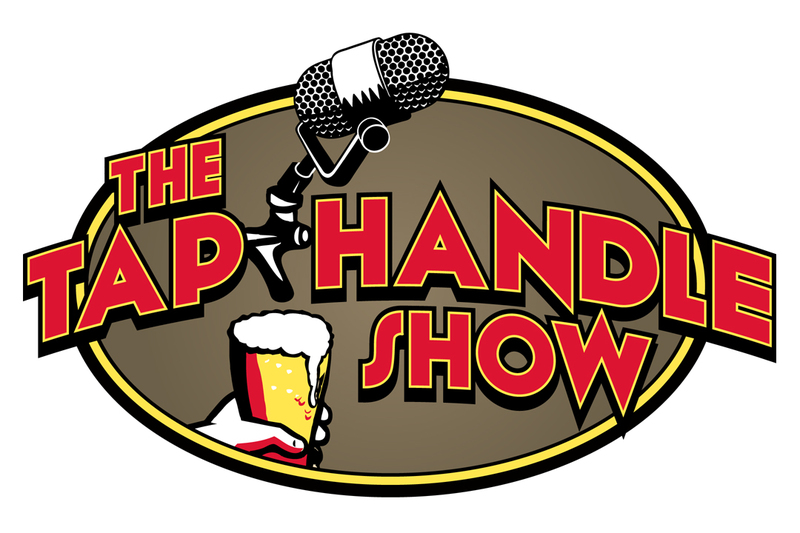 Like us on Facebook and follow us on Twitter for the most comprehensive coverage of anything beer related in the Granite State. Philosophy: Communication and cooperation can make a large difference to our state’s beer community and these two cornerstones are lifeblood of successful NHBeer partnership and a vital brewing industry in the Granite State. Kettle to Keg’s In the Kettle: Hands Off! It was simple. The trio just liked to make beer. After six months of steeping in the sweet, sweet sounds of Wu Tang Clan on repeat, 24/7, we’re finally ready to share Dock Street Beer Ain’t Nothing To Funk With Golden Saison. Wednesday, November 4 at 5PM DJ Matthew Law (formerly DJ Phsh) will be spinning Wu Tang Inspired beats from 6-9pm. Later that night, we’re screening the 1980s Kung Fu flick Shaolin and Wu Tang, the inspiration behind the Clan’s name. 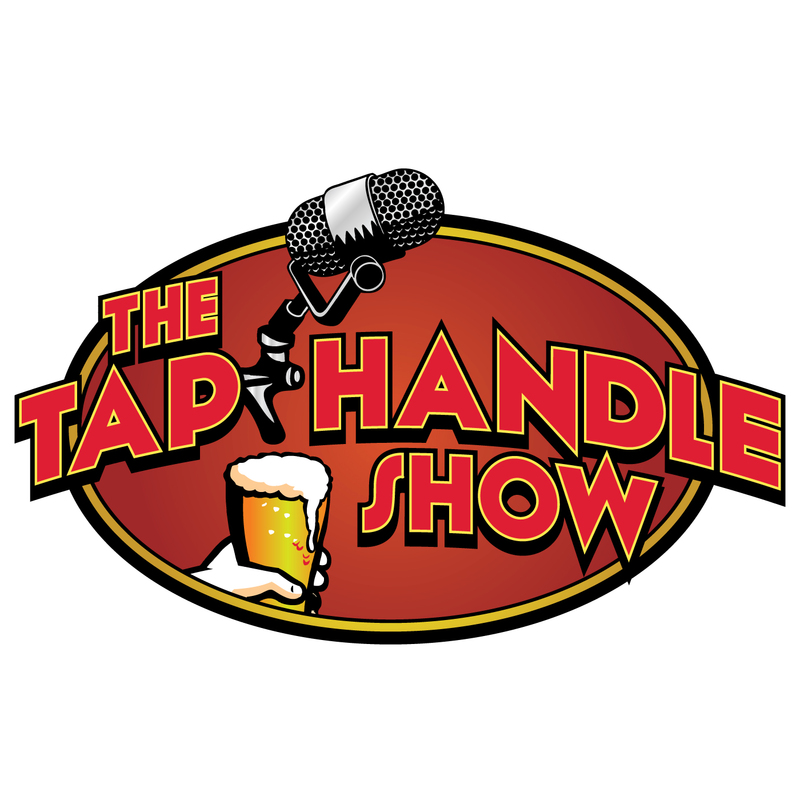 THS 77: Live at the 603 Brewery! THS 80: Live from the Black Hole! THS 127:Listener Appreciation Episode! We have hit double digits people! 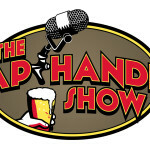 THS 156: The Dead Harrison and Marie (you know Marie) joins for a little fun! 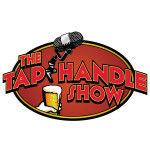 THS 105: Carl and Mike from Able Ebenezer!